There’s nothing better than sitting in your very own chair. Why settle for sharing a sofa when you could have a recliner seat all to yourself? Reclining chairs can help support all points of your body. 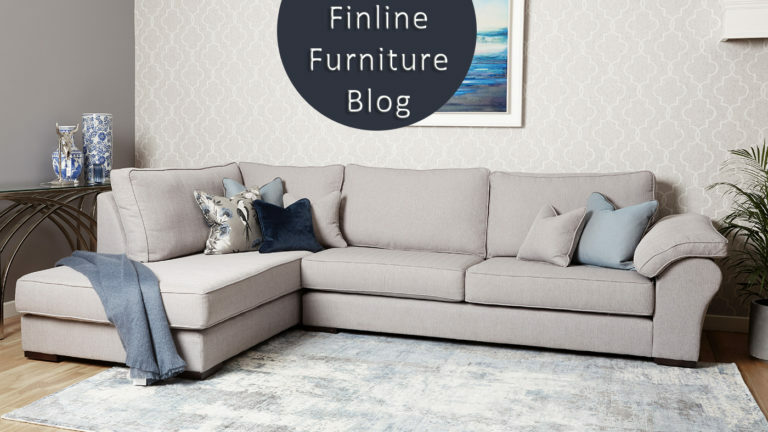 The recline allows you to find a position that works for you – whether that’s just putting your feet up, or lying flat on your back. Recliners are popular options for family rooms because they are comfortable and casual. But you don’t have to trade style to get that feet-up comfort in your own home. 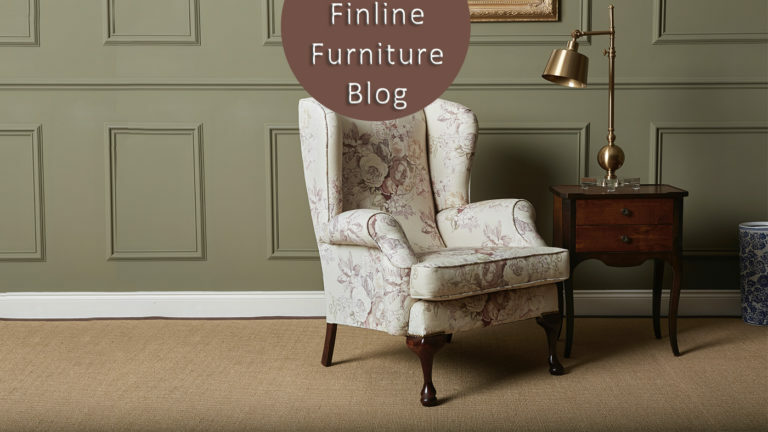 We proudly want to introduce the latest addition to the Finline Family, our Greville Recliner Chair. 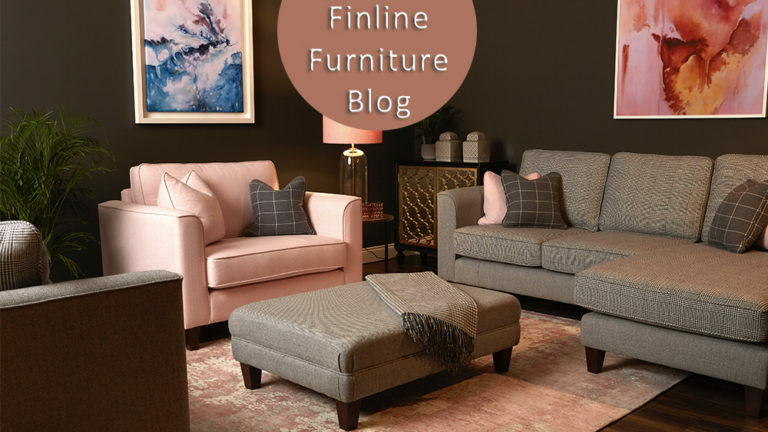 Our Greville Chair is often considered by many of our customers to be one of our more comfortable chairs which is why we chose to add the recliner option to this chair. With its elegant wingback it provides support to the upper & lower lumber. This is the chair you can really get comfy in.